One of the most potent tools a government has to support local industry is procurement. Over the years this has gone through many phases. At one time government was aggressively seeking local suppliers through something called Buy Saskatchewan – where locals were encouraged to offer products previously sourced outside the province – to one where it was at the other end of the spectrum. The latter was largely the result of trade agreements that restricted a government’s ability to buy local while excluding those from outside the market. Even though we currently seem closer to the exclusionary end of the spectrum, the provincial government seems to be getting a little more creative about it. 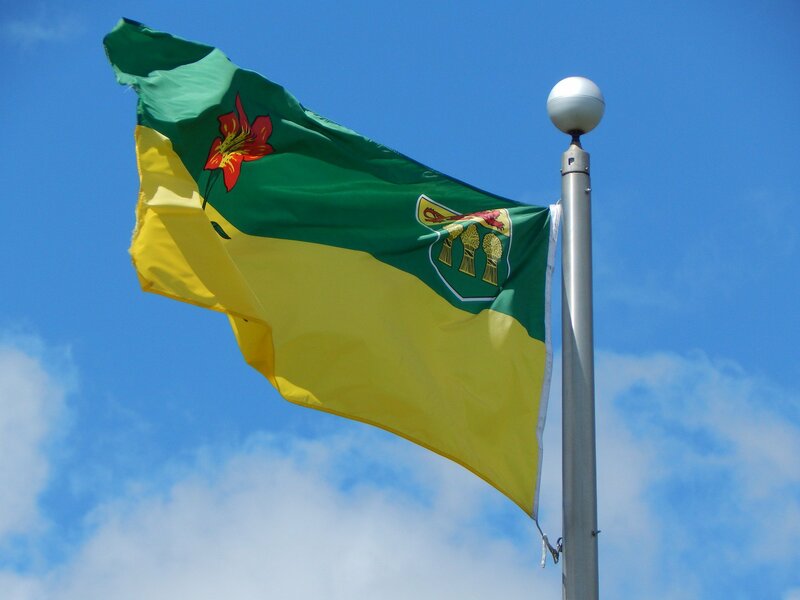 Innovation Saskatchewan announced a program that encourages local technology firms with products that streamline or improve government service delivery. The companies get an initial contract, which is often the most critical tool a company can secure. It allows them to go to other prospective customers and say we have a proven product and a major customer has already done all the test driving.